Amber Rudd has resigned as home secretary, saying she “inadvertently misled” MPs over targets for removing illegal immigrants. 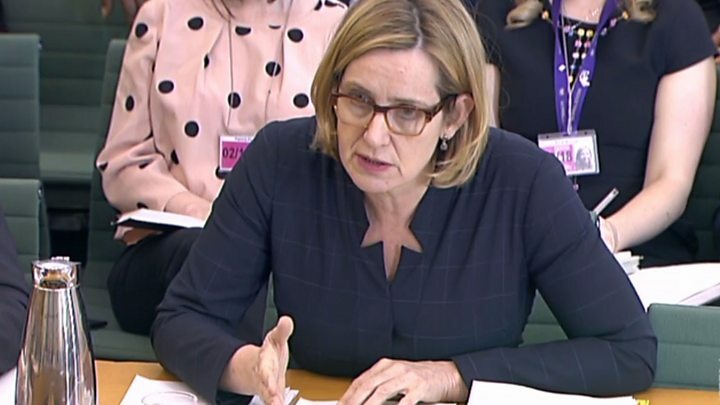 The Windrush scandal had heaped pressure on Ms Rudd, who faced criticism over whether she knew about Home Office removals targets. Of course, what we’re all hoping she’ll do now is leave the Tories, cross the floor of the Commons, and join Caroline Lucas’s party. Then she will forever be known as Green Amber Rudd. 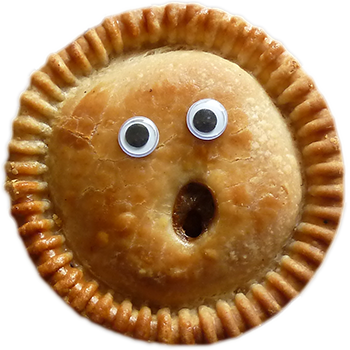 ← HOLD THE FRONT PAGE (3)! !